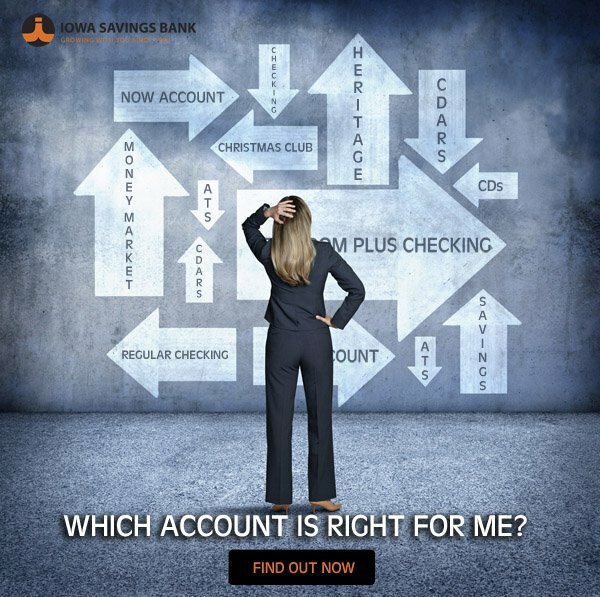 The Iowa Savings Bank's "Check Card" provides instant access for cash from checking and savings accounts through automated teller. The ISB Check Card can be used at any VISA location worldwide for hassle free purchases, direct from your checking account. This modern convenience eliminates the need to carry a bulky checkbook and is available for use with any of our checking products. Apply for a card today. 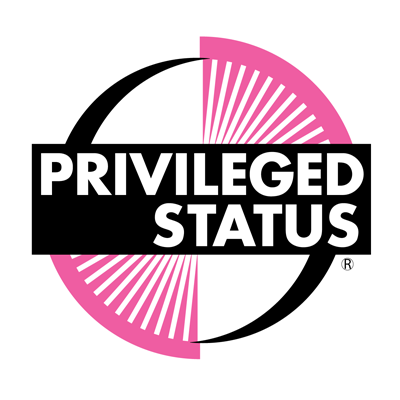 Privileged Status provides our cardholders access to a wider base of surcharge-free ATM locations. It’s a win for you and your cardholders. Find surcharge-free ATM locations on the Shazam website.